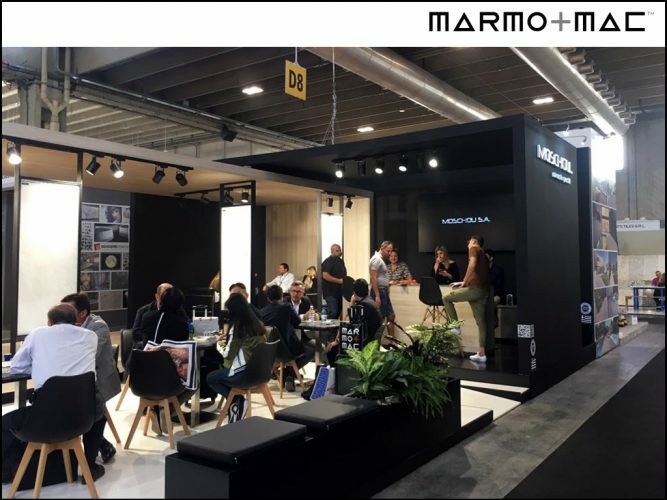 Our participation at the MARMOMAC fair in Verona, September 2018 – MOSCHOU – Marmi Graniti S.A.
Marmomac 2018 has been just completed successfully for another year in a row! The well-organized event attracted a huge number of visitors from all around the globe. 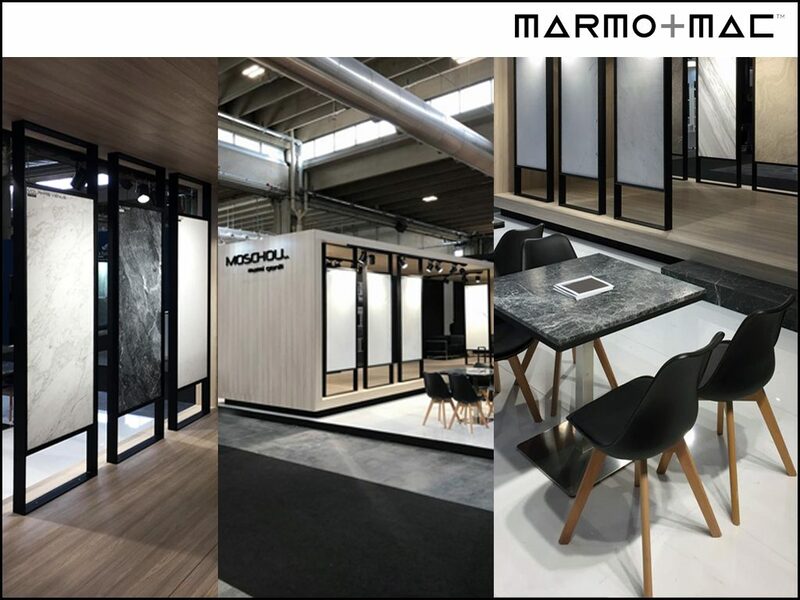 The exhibition offered us the opportunity to showcase our enriched portfolio of Greek marble products and launch our new project Mentor Collection to our clients and business partners. 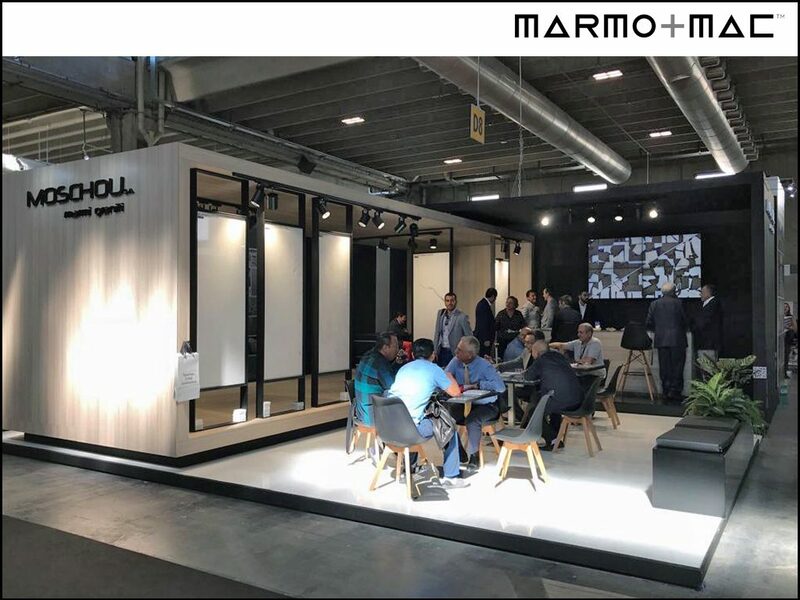 Thank you for stopping by our booth and for expressing your interest in our exhibits; we enjoyed many inspiring conversations and it has been a unique experience. We renew our appointment for the next show! 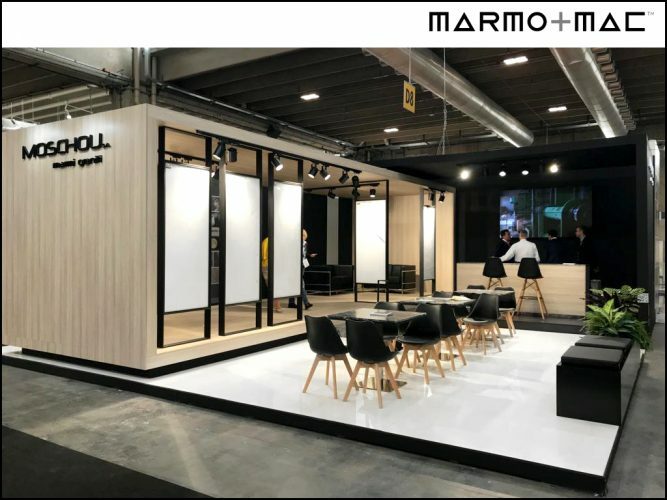 If you have further inquiries or in case you want more information about our products, please feel free to contact us at: info@moschou.com.